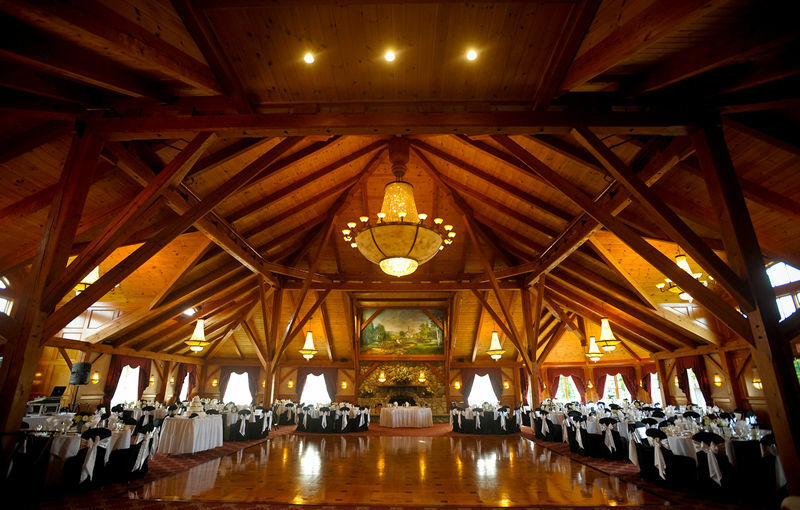 The stunning Grand Sequoia Ballroom offers the warmth of post and beam architecture, a magnificent fieldstone fireplace, a large dance floor, French doors opening to an outdoor patio and a full service bar that accommodates over 300 guests. 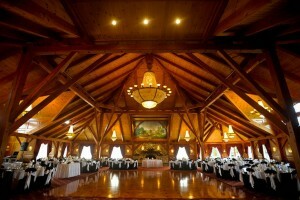 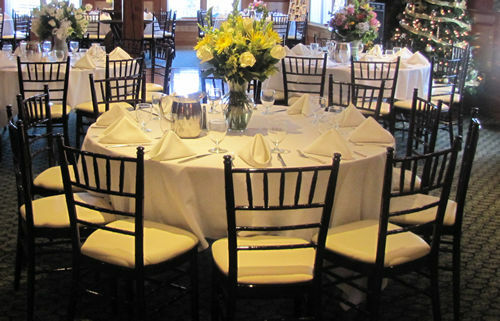 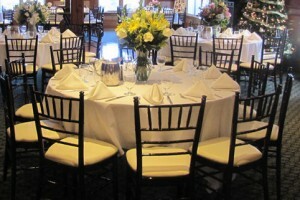 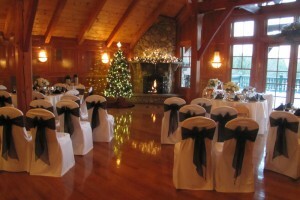 For smaller weddings we can arrange the Grand Sequoia Ballroom to provide a sense of intimacy. 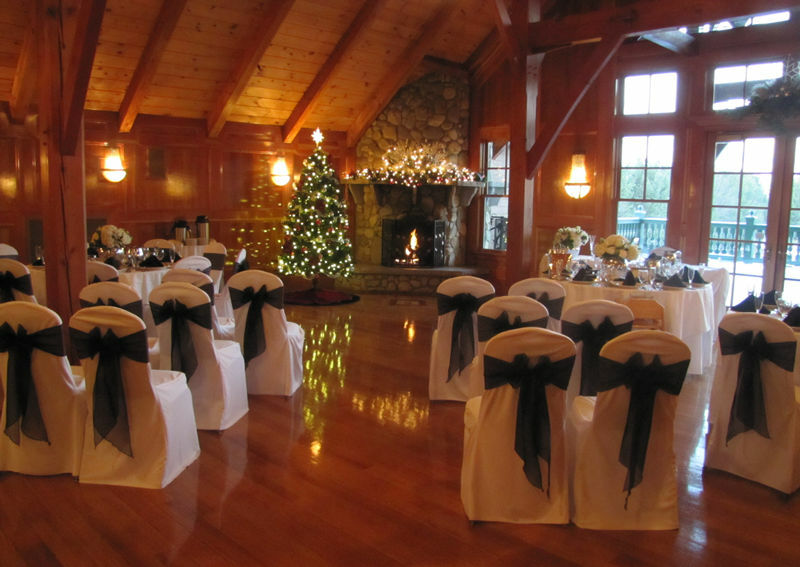 Beautifully appointed private dressing and sitting room for the exclusive use of the bridal party.